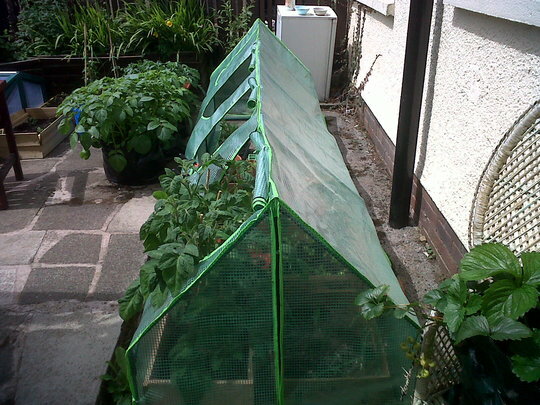 You can return to our cloches page or browse the pictures using the next and previous links. If you've found inspiration take a look at the cold frames & cloches section in our garden centre. good idea, looks like you can get a lot in there.